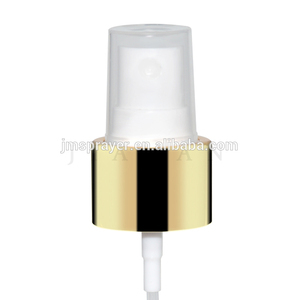 3.Cleaning appearance of products. 8.Creating use-protect cap design. 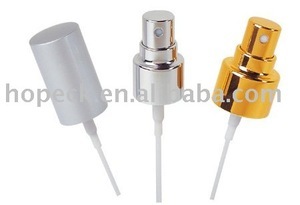 2.Belong to garden tools and cosmetic packing industry. 2.Can we do print on the bottle9 Yes, you can. 4.Can we combine many items assorted in one container in my first order9 Yes, you can. 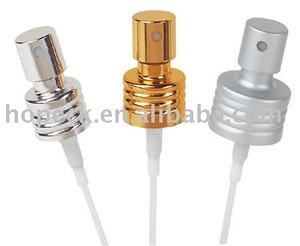 We will send you quota with complete details soon. 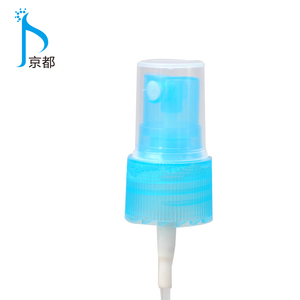 Hot wholesale plastic aluminum 20mm lotion pump with over cap P. What are your payment terms and minimum orders9 A. We always feel we provide the best service and competitive prices. 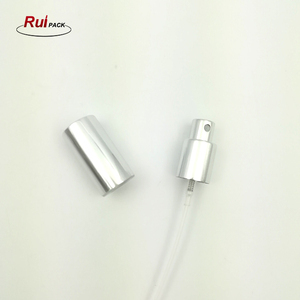 Ningbo Haishu Yoowin Packaging Co., Ltd.
Alibaba.com offers 90 mist microsprayer 20mm products. such as free samples. 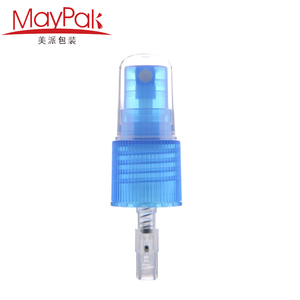 There are 10 mist microsprayer 20mm suppliers, mainly located in Asia. 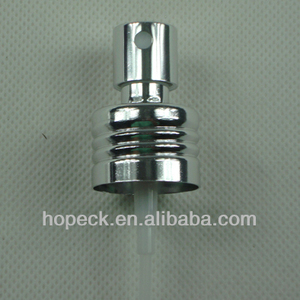 The top supplying country is China (Mainland), which supply 100% of mist microsprayer 20mm respectively. 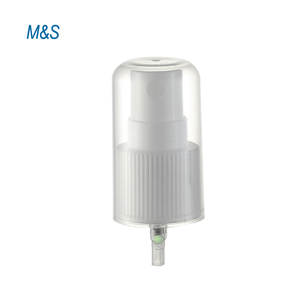 Mist microsprayer 20mm products are most popular in Mid East, Eastern Europe, and Western Europe.